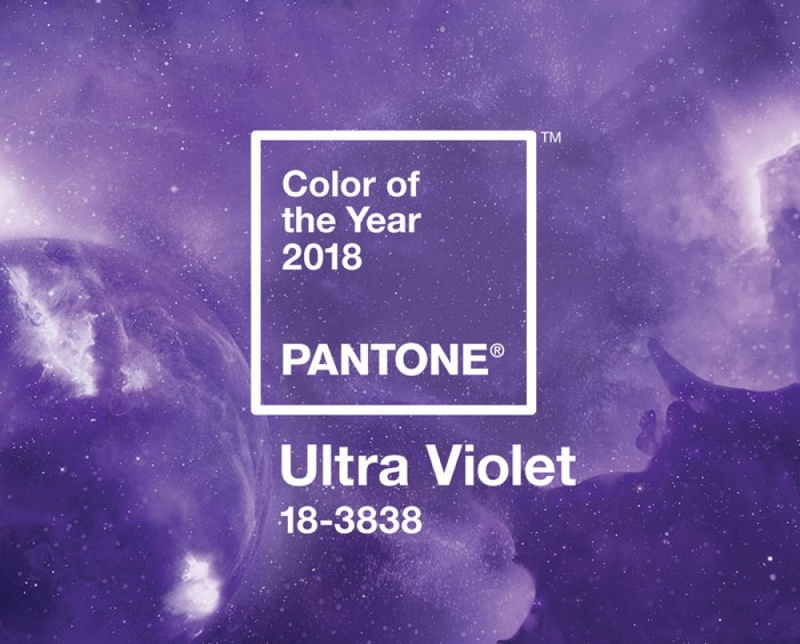 commented on "Pantone have announced PANTONE 18-3838 Ultra Violet as the color of the Year 2018. A dramatically provocative and thoughtful purple ..."
Pantone have announced PANTONE 18-3838 Ultra Violet as the color of the Year 2018. A dramatically provocative and thoughtful purple shade, PANTONE 18-3838 Ultra Violet communicates originality, ingenuity, and visionary thinking that points us toward the future.